Kitakyushu Film Commission is Japan’s first film commission organization engaged in attracting and supporting filmmaking and TV drama making since 1989. Kitakyushu Film Commission has a full support system that is available 24 hours a day and 365 days a year, enthusiasm and know-how to continue assisting filmmaking and TV drama making in large-scale challenging locations, and a cooperation system of citizens to support location shooting, and it has been successively realizing challenges that seemed impossible in other areas. Overseas film and video producers also highly evaluate Kitakyushu Film Commission and say that they can do location shooting with no worries in Kitakyushu through they are unfamiliar with Japan. Kitakyushu, the city at the north end of Kyushu, supported the modernization of Japan and it has been prospering as one of Japan’s four major industrial zones and a manufacturing industrial city. Japan’s spirit of monozukuri (lit. product making in Japanese) that has been alive without interruption in this city is being handed down to a new stage called movie making. In recent years, a large number of movies and TV dramas have been shot in Kitakyushu and it is getting to be known as a city of movies. The new stage has been supported by the enthusiasm of Kitakyushu Film Commission, a variety of locations unique to Kitakyushu, the existence of extras as background actors supporting each scene, and warmly watching people. The unique character of the city has become a topic in the film and TV industry, attracting the attention of domestic as well as overseas film and TV drama producers. 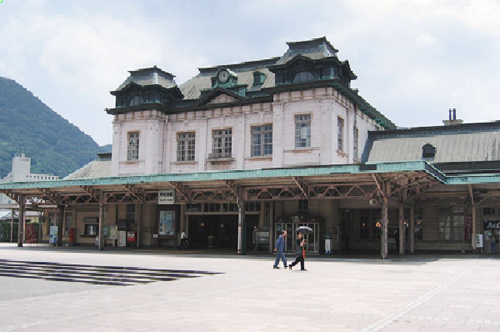 Kitakyushu as a city of movies will continue nurturing its rich charm. Proactively supporting large-scale challenging location shooting that other cities cannot do! Kitakyushu Film Commission’s pioneering support to large-scale location shooting is one of the reasons that domestic and overseas producers highly evaluate Kitakyushu as a shooting location for their movies and TV dramas. 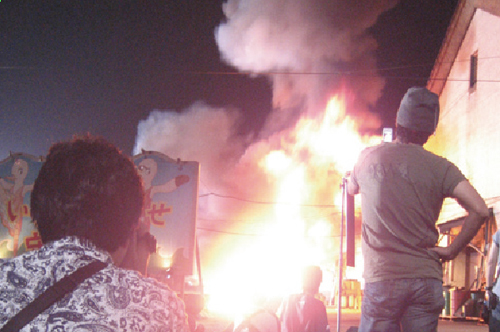 Kitakyushu Film Commission has a large number of successes on large-scale location shooting, including bombing scenes in streets and hijacking scenes on airport location shooting, which had been considered impossible in Japan. Kitakyushu is dotted with spots that can be ideal stages for impressive scenes. Moreover, all the spots are accessible within 30 minutes. Kitakyushu includes a peaceful countryside and majestic nature as well as buildings of the Meiji era and Taisho era (1868 - 1926), a factory zone in powerful operation, and a modern cityscape. The unique fact that these spots are gathered in an area accessible within 30 minutes serves as a big appeal that catches the minds of film and video producers. Eternally impressive scenes are born from citizens’ hot support. A cooperation system of citizens and other people has been established to support location shooting in Kitakyushu. In addition to the proactive participation of more than 6,000 extras and volunteers, the generosity of residents who warmly watch over location shooting that restricts people’s use of roads and facilities contributes to successful movie shooting and TV drama shooting. Fukuoka Prefecture highly evaluated the activities of Kitakyushu Film Commission to make citywide proactive efforts, including its effort to have the cooperation of many citizens as extras in location shooting, as these efforts promoted people’s understanding of image culture and contributed to the revitalization of the local area. As a result, Kitakyushu Film Commission received the 23rd Fukuoka Prefectural Cultural Award in the Social Sector. 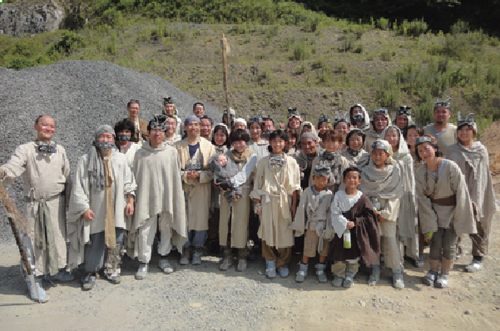 Kitakyushu Film Commission was highly evaluated for its cooperation in large-scale location shooting for MOZU Season 1, a TV drama based on a novel the visualization of which had been considered impossible. 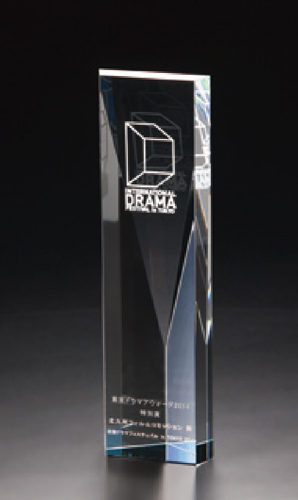 As a result, Kitakyushu Film Commission received a Special Award at the Tokyo Drama Awards 2014. 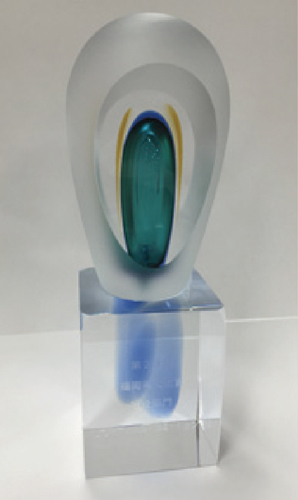 Kitakyushu Film Commission became the first recipient of this great award among all the film commission organizations in Japan.